Lancaster Products can provide a single source of design, fabrication, installation and supervision for a complete processing system. At Lancaster Products, we are experts in mixer system design. Our staff of mechanical and application engineers design systems from the mixer out – ensuring that the inputs are being properly delivered and the mixer product is transported efficiently. 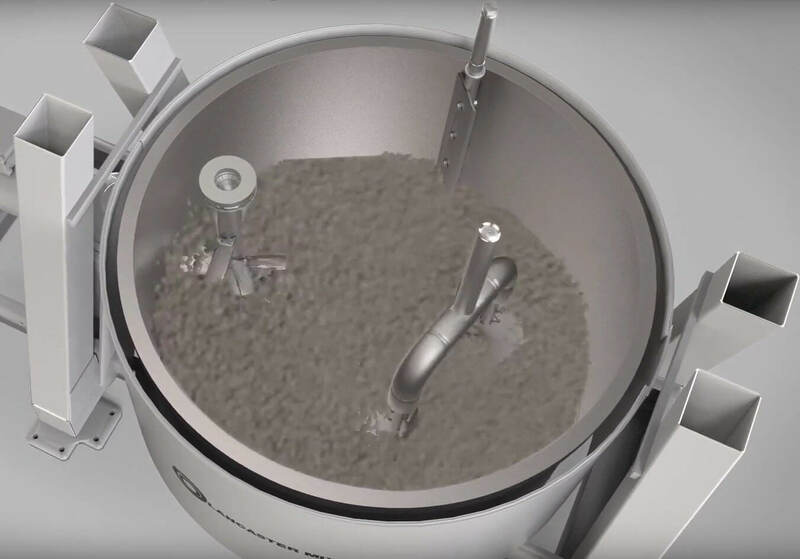 From the very simple to the complex mixer system design, Lancaster Products has the experience to deliver completely integrated systems optimized to work with a Lancaster Mixer. In addition to the products in our extensive portfolio, we work with a variety of partners, including valve manufacturers, ducting, drying, conveying, metering and controls providers to design custom systems to meet your material processing needs. We partner with a variety of structural, installation and system integrators who have deep experience with Lancaster Products systems in order to provide true turnkey solutions.